Every year in the UK several thousand people are diagnosed with an asbestos-related disease, according to the Health and Safety Executive. Asbestos is a group of fibrous materials found throughout the world in places like Australia, South Africa, Russia, and Canada. It is heat resistant and has been used as an insulator for thousands of years. 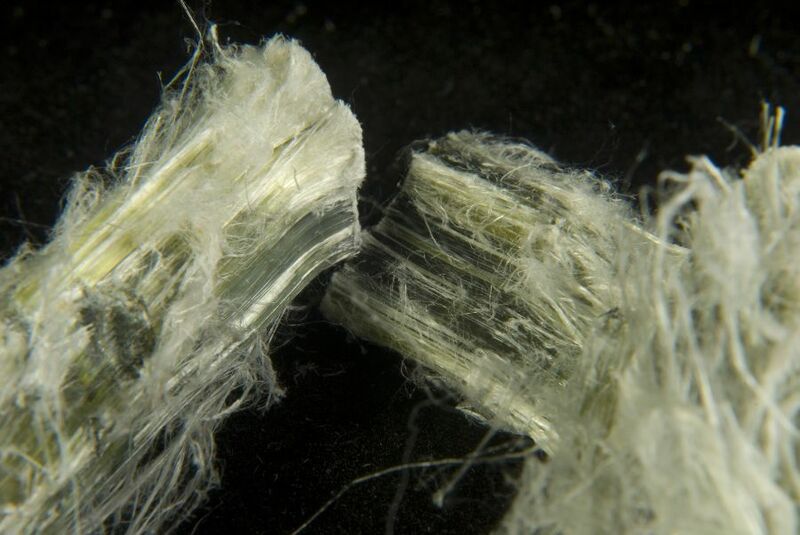 The word asbestos actually derives from the ancient Greek word for ‘inextinguishable’. Using wet asbestos cement to insulate to insulate pipes, boilers and machinery. Spraying 'limpet' asbestos on ships and girders. Corrugated roofing, wall insulation and ceiling tiles. Friction materials such as brake and clutch linings. What the importers and manufacturers of asbestos products omitted to publicise, and frequently sought to supress from the public, was the fact that asbestos was a potent carcinogen. In the late nineteenth century the industrialists responsible for mining and importing the raw asbestos observed that the workers involved in mining the substance, and throughout the processing and supply chain, were developing an array of respiratory conditions and cancers many years after working with the substance. By the turn of the century the scientific community started to look closely at the relationship between exposure to asbestos fibres and the onset of respiratory diseases in later life. They observed that asbestos disease seldom appears until 20 years or more after the first exposure to asbestos, and frequently occurs between 20 and 50 years after first exposure. This is known as the 'latency period'. As scientific awareness of the dangers of asbestos grew throughout the twentieth century, so that awareness ought to have developed within industry and government. Sadly industry ignored, and even sought to downplay, the warnings. Government was frequently slow to act and, when legislation was introduced, it was often inadequate and largely ignored as a consequence of a lack of active enforcement. By the time robust legislative action was taken in the later part of the twentieth century, the damage had already been done. Millions of workers, their families, and even those living in close proximity to shipyards and factories, had been exposed to asbestos fibres. If you have been diagnosed with any of the above conditions and wish to pursue a claim for damages, it is critical that you instruct solicitors that specialise in asbestos compensation claims as soon as possible. The latency period between exposure and onset of symptoms means the process of gathering evidence is more challenging than most other types of claim. Extensive investigations often have to be undertaken to trace insurers and track down potential witnesses. The latency period also means that the solicitor must have a detailed knowledge of the developing awareness of the dangers of asbestos throughout the period of your exposure, which means a knowledge of scientific and legislative developments throughout the twentieth century. Having acted for many men and women diagnosed with an asbestos related disease for almost a century, Allan McDougall Solicitors are established experts in this field. If you would like to have a confidential discussion with us, please get in touch.